Gemma was trained by Archana at a course approved by the Guild of Beauty Therapists to carry out eyelash extensions and threading. By attaching high quality artificial silk 'eyelashes' onto each individual lash, the lashes become fuller, thicker and more glamorous. We recommend having infill lashes every 2 weeks, because there is natural shedding of eyelashes as new growth pushes out the old eyelashes (eyelashes can grow up to 10mm every 2-4weeks). The process starts with a protective pad to cover the under eye area and hold down the bottom lashes (same first step as eyelash extensions). Next, curved silicone pads are 'glued' to the eyelid and the top lashes are lifted and glued to the bump on the pad. A gentle 'perm' solution is applied to the roots of the lashes and left on for 10 minutes. The eyes are wiped with neutralising solution and a tint solution is applied to the lashes for 5 minutes. Finally the pads are removed and the eyes wiped with a gentle cleansing toner. 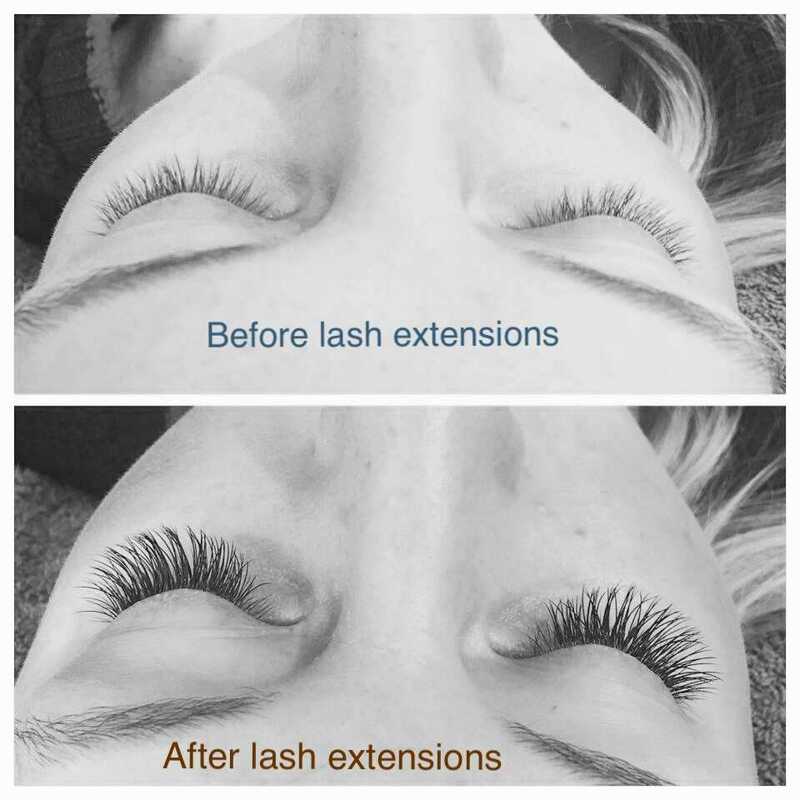 Result: the lashes look beautifully lifted and curled and will last for 6-8 weeks!